I Read a Book Once: Bloggers Recommend--Featuring Yours Truly! Big thanks are in order for Tanya over at girlxoxo.com. Today she is featuring yours truly in her Bloggers Recommend series. 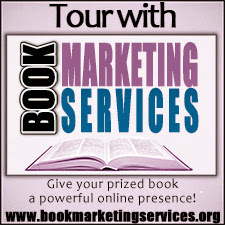 It's a weekly series in which she invites book bloggers to pontificate about what amazing/awesome/fantabulous books they would recommend for the weekly topic. This week the topic is Short and Sweet and Under 200 Pages. 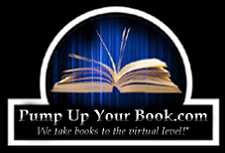 If you get a chance, please pop on over and check out the great recommendations from the other bloggers participating. My pick this week? 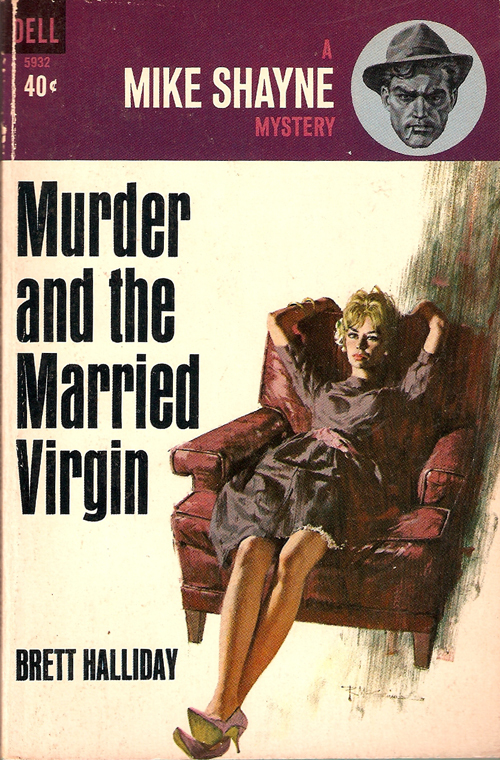 Murder and the Married Virgin by Brett Halliday. I never read this book or the author, but I just love the pulp covers. I know, right? The covers are half the fun of reading them.